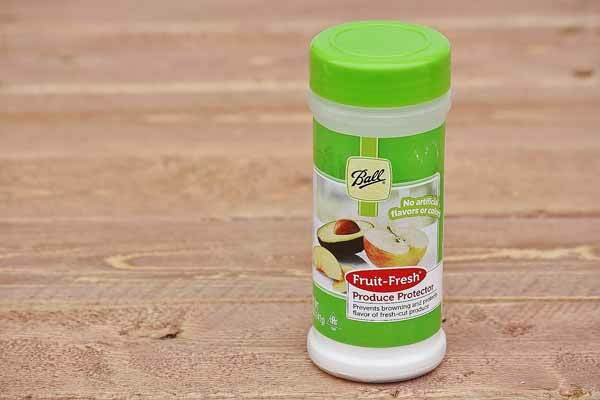 Ball Fruit Fresh Powder prevents browning of freshly cut produce for up to 8 hours. Just sprinkle the produce protector powder on freshly cut fruits and veggies. Preserve the beauty of avocados, apples, and more. Your fresh fruit spreads will be the center of the party! Made in the USA.